Download Plastic Hand Bag Mockup Free PSD. If you want too display your clothing, store, product, food packaging and branding than this Plastic Bag Mockup Holding in Hand is perfect solution for you. A Great Shopping Bag Mockup Free PSD to showcase your packaging and branding in realistic appearance and will improve and give a trendy look to the plastic hand bag packaing. The psd file contains separated objects and includes smart-objects so you can easily edit or add your design easily. 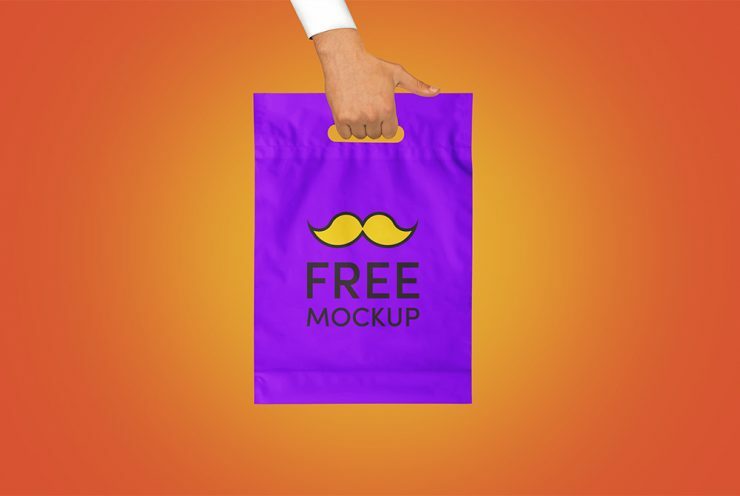 Hope you like this Plastic Hand Bag Mockup Free PSD. Enjoy!